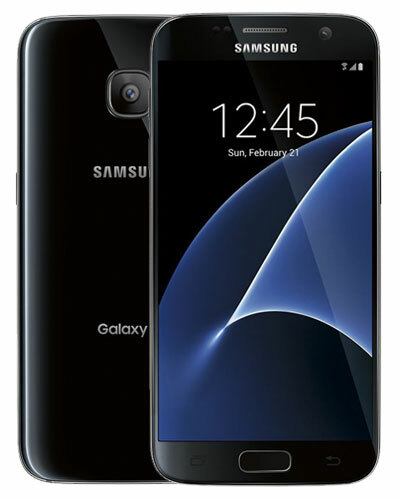 We provide the best quality Samsung Galaxy S7 repair services in Metro Vancouver. In Canada, this device has the model number SM-G930W8 on the back cover. The Galaxy S7 is a beautiful phone…until the glass shatters into a million pieces! Thankfully, we can restore your device back to its former glory with a speedy screen replacement. Simply call 604-700-6049 to reserve your part for the Galaxy S7 screen repair and we’ll have it fixed in no time. Woohoo!